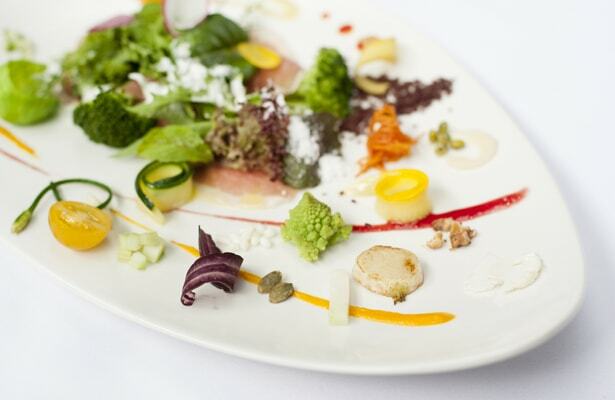 European cuisine with Japanese essence. 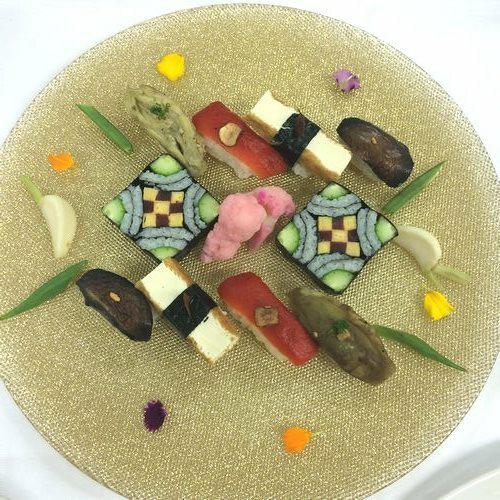 We provide a unique fine dining experience, which combines quality ingredients with culinary discreet contemporary setting. Please contact us for any dietary requirements, food allergies or any other special dietary request as we will be happy to cater to your needs. 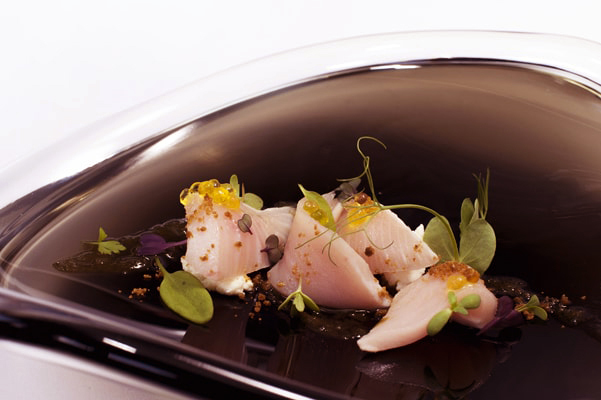 Please note that the Upgraded Chef's Degustation Menu does require 24hrs notice when booking. Absolutely amazing experience. The most beautifully presented cuisine I have ever seen. Each mouth full was an intense pleasure for the taste buds. I closed my eyes and was taken to heaven. Will definitely be returning. Great Food, excellent presentation, friendly and knowledgeable staff. Highly recommended! Overall a great meal with great service to match. We were blown away with the menu and what it offered. From the moment we entered we were greeted with a warm welcome, through out the meal the service was impeccable and we were very fondly farewelled on departure. Can't wait to return! You feel like guests from your arrival to your departure. Everything is managed with sensitivity and high professional skills. A lot of thanks to Kazuya and his team for this great evening. Amazing food and service. Keep up the good work! We had a fantastic time. Every dish we were served was exciting. This was my third visit and it was every bit as special as the other times. Superb!!!! Another fabulous evening. 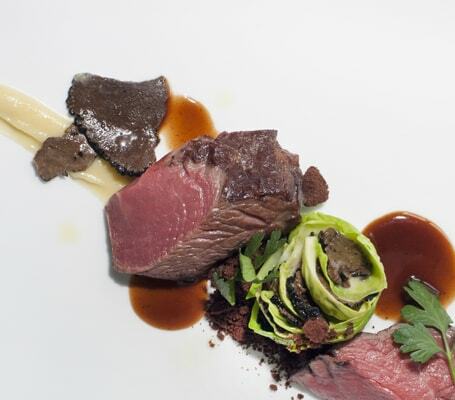 everything was exceptional - the food and the service could not have been better. thanks again for a great evening. But The portion should be larger as we are both 85 percent full only. My dining experience was superb! I only wish I knew when I could repeat i! We had a great time last night. The food was amazing with so many different innovative ideas and flavours. Service was tremendous. Thank you to the Chef and the team. A nice step away from Symonds St outside. 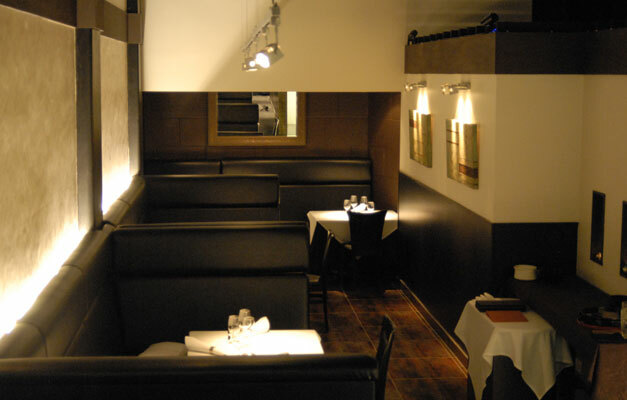 A nice quiet atmosphere with great service, so friendly, amazing quality and variety of food. Loved the scallops. 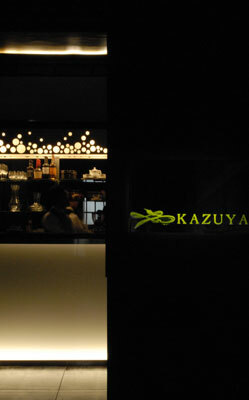 Kazuka far exceeded our expectations and we would certainly detour on any future trips to NZ to dine there again. 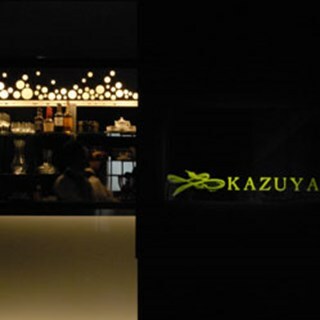 KAZUYA Restaurant makes special day more unforgettable!!! Definitely come again! It was a great night with wonderful service- and exceptional food. Excellent food, excellent service-all round great night out! Loved the food and service. One of the best meals I have had in Auckland. Thanks for the home brewed plum wine suggestion.